Hi Yall. 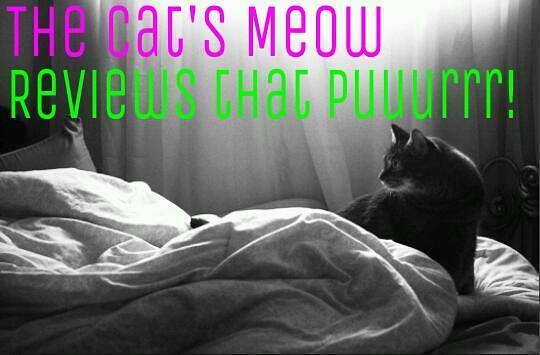 Welcome to Cat’s Meow Reviews that Purr. This month I am continuing the Love is in the Air/ Valentines theme.This week I have another fabulous story by Adele Downs. I am finding you can’t go wrong if you’re looking for a good, sweet, yet satisfying romance. I hope you enjoy the review! Oh. He hadn’t thought of that. Mickey stared into Amanda’s eyes and her pupils dilated. Her lips parted, ever so slightly, as if to welcome a kiss. Her tongue touched the inside of her bottom lip and disappeared. Mickey knew then, she felt it too. Synergy. Chemistry. An attraction so powerful it turned kinetic on contact. Some called it love at first sight. Amanda. Even her name was beautiful. She took a sip of her drink and he watched her mouth and throat work the liquid. When she set down the tumbler, she wiped a droplet from the corner of her mouth with a trimmed, unpolished fingertip. Mickey wished he could have swiped the bead away with his tongue. Mickey laid his hand over hers and she let him keep it there. Until now, he wasn’t sure he still had a heart. His had been chipped away, piece by piece, like a block of ice since the war. He’d considered it long gone, with his soul. In mere minutes, what was left had thawed in the center, leaving him raw and exposed. Amanda continued to speak; clearly unaware she’d stripped away another layer. “I love Jack like he’s my own son. He’s a terrific kid. I’ve helped take care of him since the day the Martins and I started this restaurant. When you saved him, you saved us all.” Amanda leaned in and pressed a quick, sweet kiss against Mickey’s jaw. Their gazes locked when she sat back in her chair. The gravity of her words and her straightforward kiss humbled him into speechlessness. He’d been thanked many times before, but this woman had gotten to him like no one else. He squeezed her hand and then downed the rest of his drink. Amanda took another sip of hers and set the glass on the table before retreating into silence. She turned the tumbler slowly in her hands. Pure. Mickey gazed at the stunning woman by his side. The texture of her skin looked smooth as cream and welcoming to the touch. He longed to run his hands along her thighs, imagining sleek roads leading to heaven at their apex. “I like the sound of that.” The way she looked back at him while he studied her face made him wonder if she’d read his mind. The one that had gone dirty. 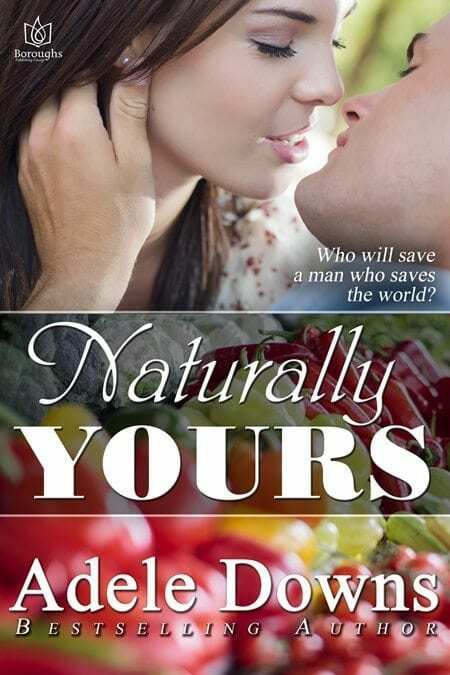 Naturally yours is a beautiful story of two people that have been through a lot, and have to face personal struggles in order to find happiness together. There is a lot of angst as Mickey fights his demons, and I admire that he does what he does not wanting the glory and limelight. I also loved that the author was able to give her husband a mention for inspiring the heart-wrenching , nail-biting, first scene the escalates this story…How do I know this? I read the acknowledgements at the end of the book. If you love, sweet romances, that are short and can be read in a small amount of time, strong characters and a beautiful romance… I highly recommend this.